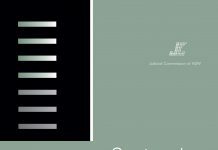 The juvenile sentencing project was initiated in response to the government’s 1993 Green Paper on Future Directions for Juvenile Justice,† which identified issues of concern in the juvenile justice system in New South Wales. 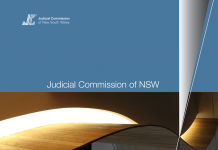 One recommendation was that the Judicial Commission of New South Wales examine inconsistencies in the sentencing of juvenile offenders, giving special attention to the sentencing of children from Aboriginal and non-English speaking backgrounds. A system for collection of ethnicity data was developed and implemented in 1995. After the collection system was established, data for the 1996 calendar year were used to examine outcomes for young Aboriginal persons and for young persons of various ethnic backgrounds, to determine whether there was evidence of disparity. 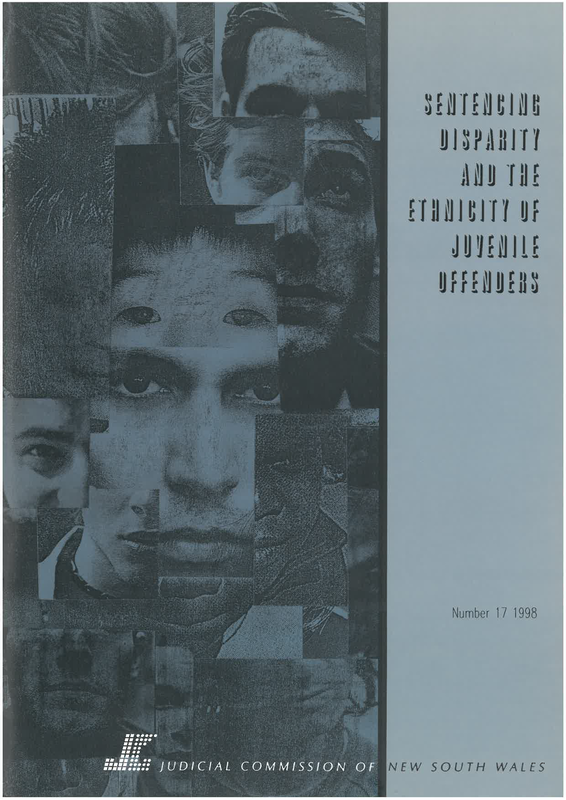 Samples of Aboriginal and Torres Strait Islander juveniles and juveniles from four non-English speaking ethnic groups – Pacific Islander, South East European, Middle Eastern and East Asian – were carefully matched with juveniles from an Anglo-Australian background and compared in terms of the severity of the sentences they received. 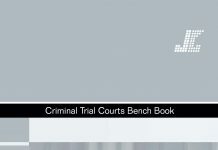 The youths were matched on factors known to influence sentencing: type of offence, criminal history, age, plea, number of counts and police bail status amongst others. 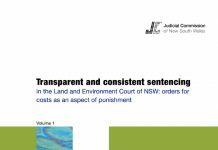 There were statistically significant differences in the penalties received by the Aboriginal and Torres Strait Islander group and their Anglo-Australian counterparts, with the former receiving harsher penalties. Aboriginal and Torres Strait Islander offenders received more community service orders and more supervised orders than their Anglo-Australian matches. Both these penalties are at the more severe end of the penalty hierarchy. There were statistically significant differences in the penalties received by the Pacific Islander group and their Anglo-Australian counterparts, the former receiving harsher penalties. Pacific Islander offenders received twice as many control orders than their Anglo-Australian matches. There were no statistically significant differences for the other ethnic groups examined (South East European, Middle Eastern and East Asian), however, the direction of the difference was consistently in favour of the Anglo-Australian group. This study illustrates the importance of and need for comprehensive and accurate data on ethnicity and Aboriginality. 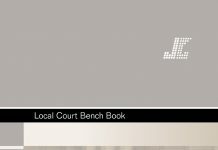 This study also demonstrates the need for, and importance of, data capable of monitoring the impact of sentencing policies upon Aboriginal and ethnic minorities. 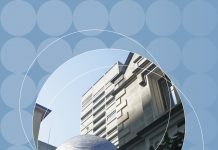 Other criminal justice agencies may also wish to adopt a similar approach with their data systems, so that comparable studies may be undertaken and thereby provide a basis for future policy development and implementation. 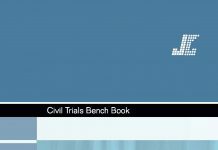 It is recommended that the results of this study be taken into consideration by judicial officers and relevant government agencies in order to promote the equitable treatment of indigenous and ethnic people who come before the courts. 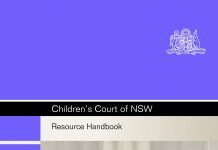 † Juvenile Justice Advisory Council of New South Wales, Future Directions for Juvenile Justice in New South Wales, Green Paper, 1993, New South Wales Government, Sydney.